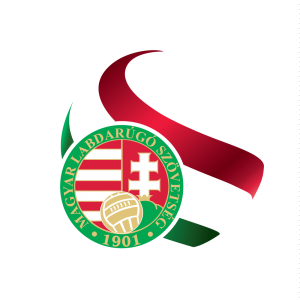 We have further strengthened our partnership with Magyar Labdarúgó Szövetség, (MLSZ), the Hungarian Football Federation, which organises the Hungarian league and the Hungarian national team. 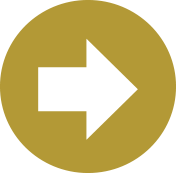 MLSZ has been a partner for many years, and is now engaging for a roll-out of two different Master Class courses. The first is our Master Class Academy Management, and the second is our newly developed Master Class for Technical Directors of clubs.